Stapleton has been re-developed into a multi-use area with housing and retail. Stapleton is located between Quebec & Peoria, south of I-70 to Montview. You will find many builders in Stapleton, and new homes are still being built. 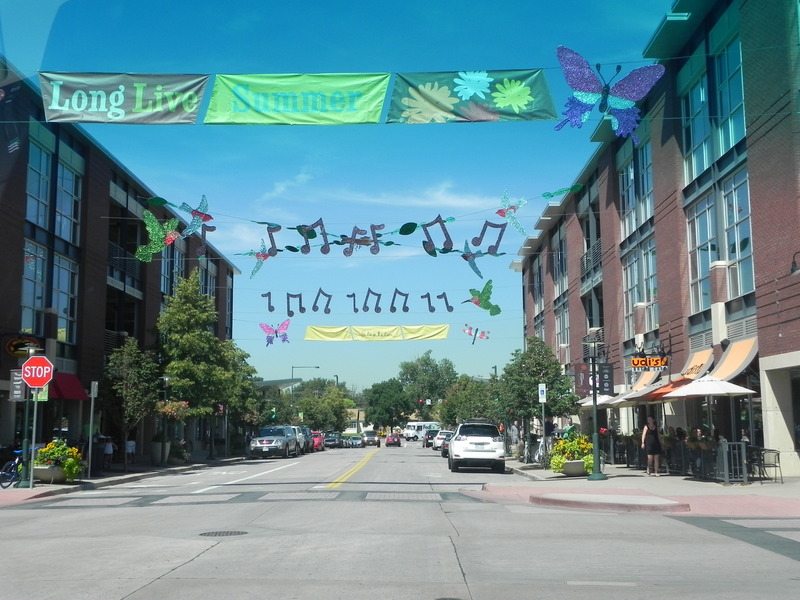 Stapleton is a great neighborhood close to downtown Denver. Stapleton has around 21,000 homes and is comprised of new homes, townhomes, and lofts. 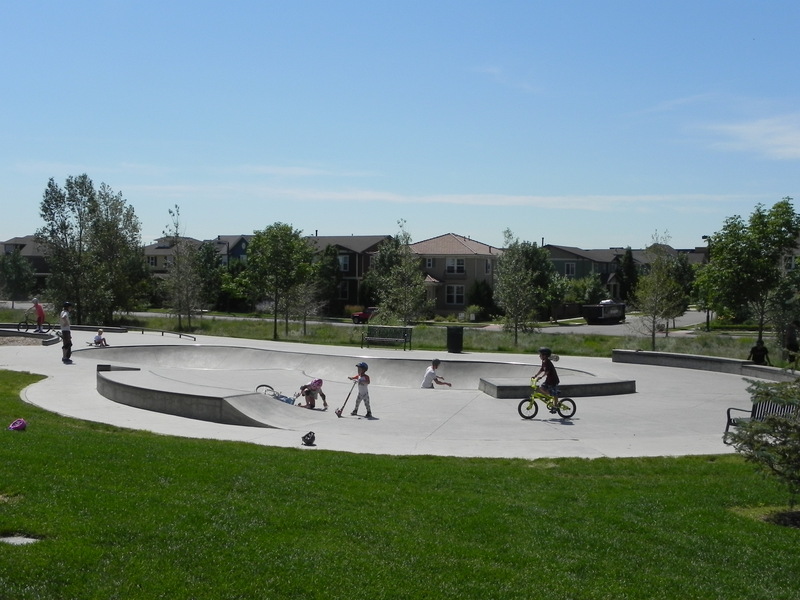 Stapleton is a very family friendly neighborhood with parks throughout the community. You will find restaurants, nightlife and shopping within walking distance. There are many parks and trails for biking and running. There is a lot of great information on the Stapleton web site. There truly is a variety of housing in Stapleton. There are condos, lofts, townhomes, patio homes and single detached family homes ranging in square footage from 600 square feet to almost 6,000 square feet. There is a home for everyone's need here! If you are looking for a high Walk Score, you will find many homes in Stapleton that are walking distance to retail and restaurants. The children will attend Denver Public Schools - Westerly Creek, Bill Roberts E-8 and George Washington High School. You can find the stats and contact information here.